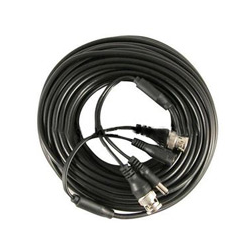 This pre-made CCTV siamese cables provide power and video for security cameras. 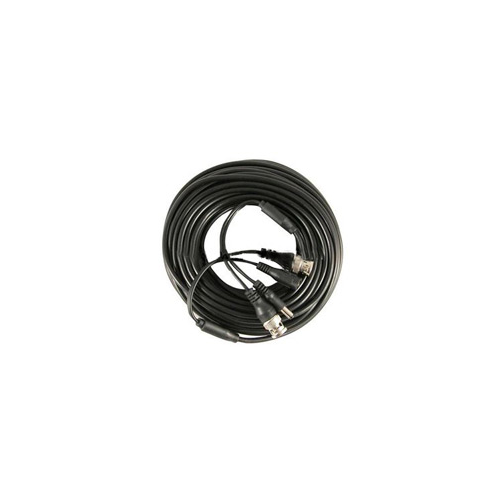 Siamese cables can be used with analog CCTV systems as well as AHD, HDCVI, HDTVI and similar high definition security camera systems. The coaxial video cable is terminated with male BNC connectors. The power cable is terminated with a 2.1mm male barrel connector on one end and 2.1mm female barrel connector on the other end.